A superb balance of style, functionality and affordability. The IM's large engravable area leaves plenty of space for a personal message, whilst the sturdy all-metal construction produces a high-quality weight and feel. A gunmetal finish with chrome trim brings slick, business-like style to this rollerball & ballpoint pen set, making a great way to accessorise a shirt pocket. A must-see for anyone shopping for a new pen. If engraving is selected, both pens will be engraved with the same message. Was for a present, but feedback upto now is great feel and quality of ink. This was a gift and the recipient was very happy with it, although I didn't see it. 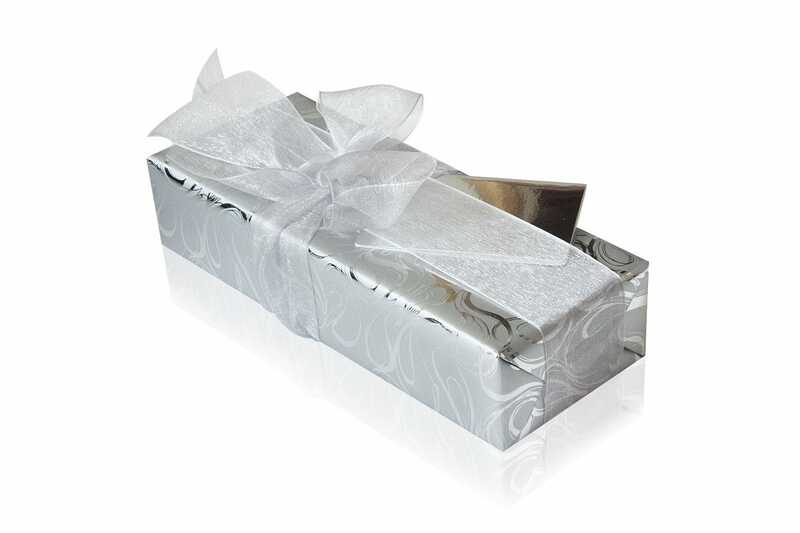 If there was anything that could be improved it would be the gift wrapping - it's okay but not as classy as it could be imo. 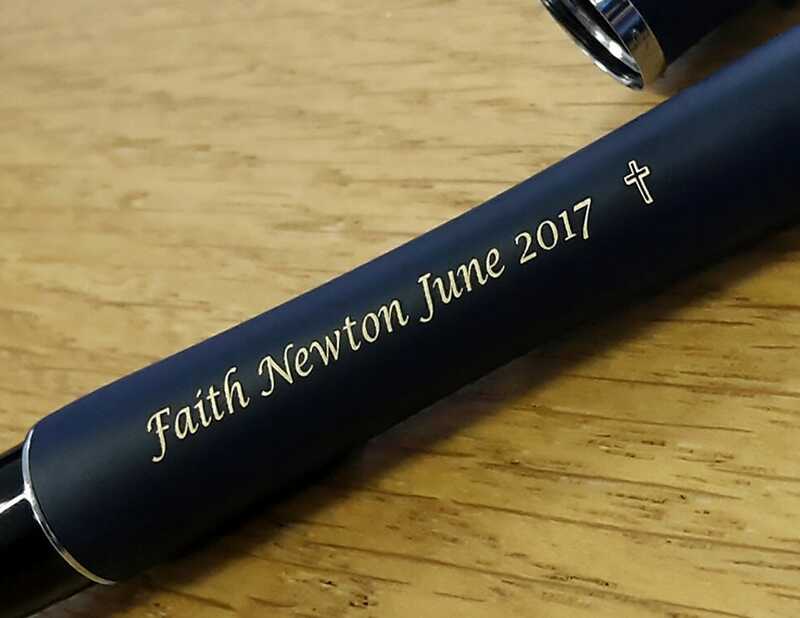 We ordered this pen set with the engraving option for Father's Day; who is very happy with the quality of the pens, the way they handle, and the lovely engraving on them. Would happily buy another set and recommend these to others. Fab service, brilliant gift for much loved brother. Would recommend and use again. Great pens, lovely clear engraving. My wife loved them. So pleased with this item! It was a git for my dad and he loves it. Look so smart and engraving looked amazing, the perfect size. Would definatley recommend!! Really thought this company was great. 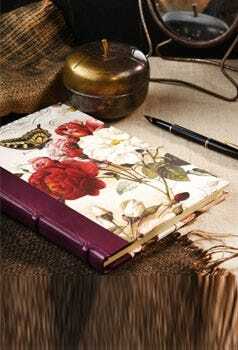 They were there to talk on the phone for advice and were able to do next day delivery with engraving and allowed us to have different engraving on each pen for a fee which we were happy with. 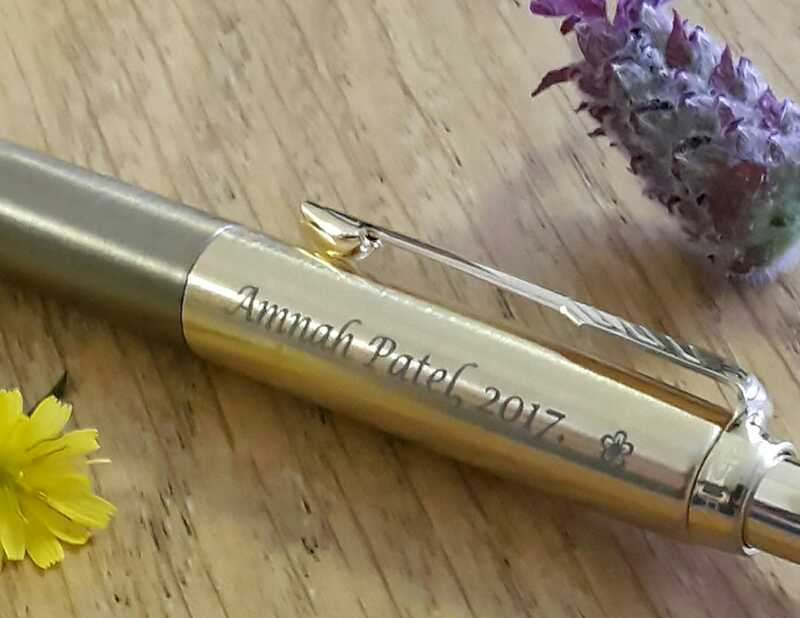 The only negative was that the engraving on the pen did not contrast with the colour of the pen casing which was a shame but it was still a great job. Also the quality of the box isn't that the pens come in is not solid so let's the presentation down a bit. It would be better if the box was made out of stiff cardboard. 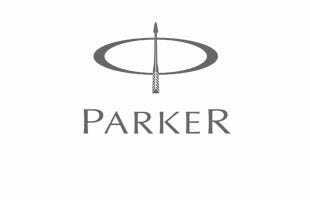 Purchased the Parker gun metal chrome trim pen set engraved for a 65th Birthday present. It was a much appreciated present and excellent value for money! This is a lovely product. Brought it as a gift for my husband, super fast delivery and they even sent me a new box as my dog ate mine when it arrived in the post. My husband absolutely loved this gift. He loved the unusual colour and the chunky funky design...in fact he said it was his favourite Christmas gift! Well done Parker! I bought these pens for my brothers 60th birthday prescent the pens were beautiful engraved and the quality and design were excellent,well done pen haven certainy buy and recommend you to my friend family and anyone wondering what what to buy as loverly gift. Extremely pleased with the pen set and the speed of delivery and of course the price. Wonderful purchase. Purchased the pen set as a gift for my son's English teacher who helped him achieve an A* in his English Literature and English Language GCSE examinations. We are very pleased with the colour and quality of the pen set but very disappointed with the cheap, poor quality of the cardboard box it came in. I would have paid extra for a solid presentation case, and had I known in advance that the set came in such a poor presentation packet, I probably would not have purchased the set online. This pen set was a Valentine's Day gift for my husband, and I had his name engraved on each pen. We were concerned at first because the ballpoint was in the pen, but the rollerball was empty, and we could not locate the cartridge. I emailed PenHeaven and received a response almost immediately, telling us where to find the cartridge. Both pens are a delight to use, and my husband is very pleased with his gift, which makes me very pleased too. Beautiful, useful, and great customer support from the company! Excellent product, service and delivery - very pleased with the engraving and with Pen Heaven. Excellent product and very quick delivery. Bought this as a gift for my Son's Godfather, he was very pleased with it and the engraving added that special touch. Excellent service and updates very efficiently. I paid for first class and got the item the next morning ! Very impressed overall. Bought this item as a gift and the presentation was excellent and the gift was well received. Looks good, stylish and are affordable.